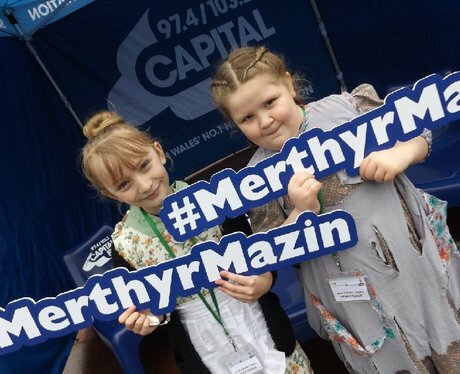 We were at the Man Engine Cymru event giving you the chance to bag some cash! IT WAS AMAZING! Were you pap'd! ?